It’s our favorite time of the month again—Ipsy time! I always look forward to getting this sampler beauty subscription box in the mail. If you’re unfamiliar with Ipsy, they provide 4–5 makeup and skincare samples, plus a small reusable makeup bag each month. All of this costs just $10! They even personalize your products to fit your beauty preferences. As usual, my Ipsy bag arrived almost halfway into the month. Their shipping speed is always great and reliable! They come in an adorable bright pink bubble mailer, so I always know when my Ipsy is waiting in my mailbox. This month’s makeup bag was my absolute favorite! I give a lot of these away since I’ve subscribed for a year and have quite the collection, but I’ll definitely be keeping this one. 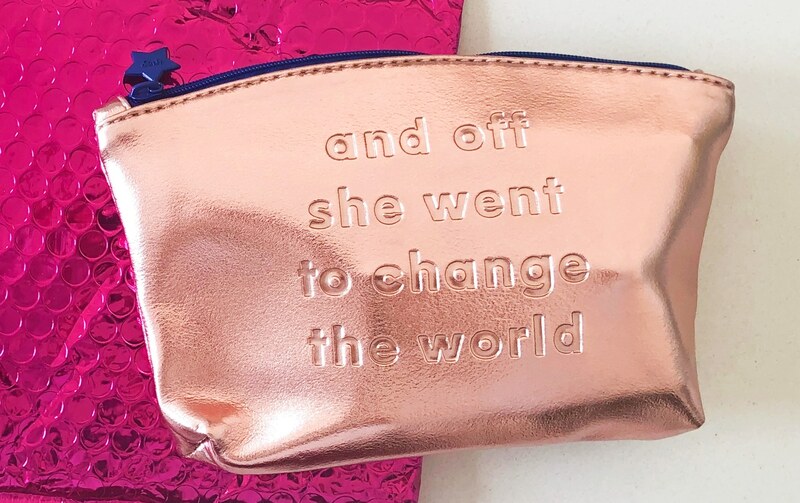 It sports the quote “and off she went to change the world” and is a metallic rose gold color. The monthly theme was women empowerment (yes)! 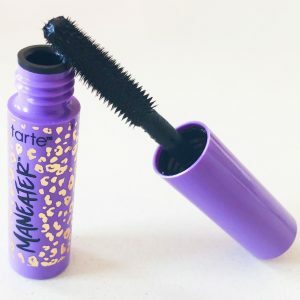 Tarte is one of my favorite makeup brands, so I looked forward to trying out this new line of mascara from them. As I expected, it worked very well! It didn’t clump and looked pretty natural. I wore it all day, and it didn’t smudge at all. One thing I’ve praised in my previous Ipsy reviews is the number of makeup brushes Ipsy gives me! This is one of my favorite products to receive, and they’ve definitely noticed. I get one almost every month! This month I got a nice eyeshadow shader brush from SLMISSGLAM. I loved the glitter handle. Primers are a must-have for my skin when wearing any type of makeup. 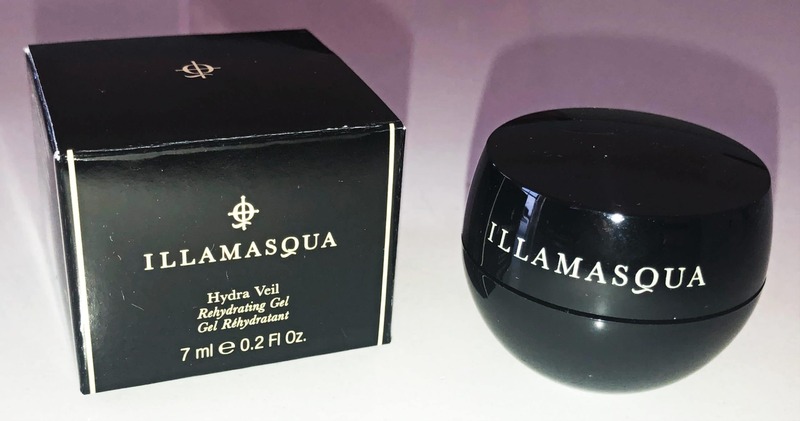 I’m always looking for new brands to discover, so I was excited to try this Illamasqua primer. The texture felt a little weird, but it worked really well! My makeup looked great all day, and my face didn’t even get oily like it tends to. You can never have too many highlighters, am I right? 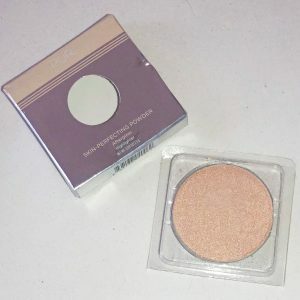 This gorgeous light highlighter is the perfect shade for light skin tones like mine. It looked like a tiny sample, but it’s actually a pretty big size – possibly even a full-size! It’s definitely going to last a while. 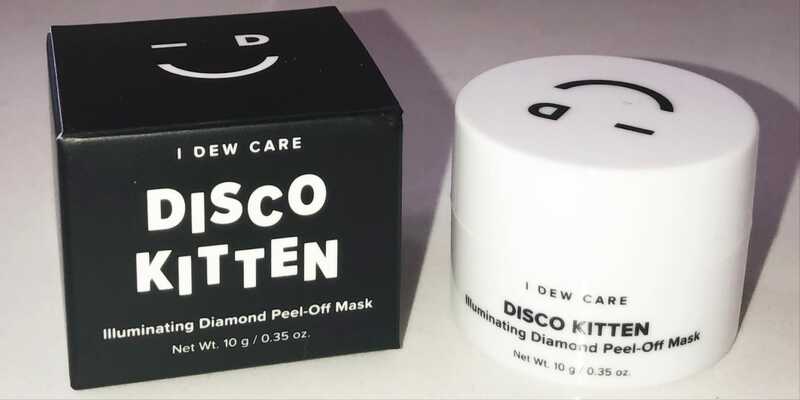 I was happy they included one skincare item this month. I usually prefer more skincare products, but I appreciated the amount of makeup this month. This peel-off mask works great! After using it, my skin felt soft and clean. Plus, the packaging was quirky and cute. Who knew you could save even more with a subscription that costs only $10 each month? It’s true: although there aren’t usually coupons for the monthly plans, you can save money in their shop. They provide cash back on every purchase, from 15–30% (the amount depends on the brand). Plus, there are plenty of amazing limited-time offers and sales on beauty products. In addition, you can save $10 if you subscribe for a year! There are plenty of great beauty subscription boxes to choose from, as you can see from our list. Since this list has so many different types, I’ll share a few recommendations similar to Ipsy! 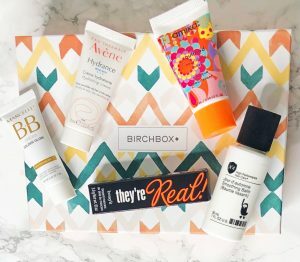 Another very popular cheap beauty subscription box is Birchbox. They’re nearly a replica of Ipsy, except for the fact that they don’t include a reusable makeup bag every month. Otherwise, they’re very similar—they both cost $10, include 4–5 beauty samples, and personalize your products. You can see some box examples in my Birchbox reviews! Many people prefer one over the other, so I found it effective to just try both and see which I like best. In my opinion, Ipsy is better. Sephora Play is another $10 beauty box that people love. Once again, they provide 4–5 beauty samples personalized for you. The main difference is that they only include products that are sold at Sephora. If you’ve shopped there, you know the high price tags of most of their items. Because of this, Sephora Play is a good beauty box for those who regularly shop there and want to try new products that they might purchase in the future. However, it wasn’t the best fit for me since I don’t shop at Sephora that often. This beauty box costs a little more each month, but it’s beyond worth it! For $21, you receive 4–5 full-size items. They have some amazing products and even some high-end brands. My previous Boxycharm boxes have had items from Tarte, Cover FX, Luxie, and more. There’s almost always a quality makeup palette in every box! To sum up, I loved my Ipsy glam bag once again. Although the samples are small, they’re great at personalizing products to fit your preferences. I also love the adorable makeup bags you get every month. Since it’s affordable, it would make a great gift or just a treat for yourself!